Thank you so much for a great weekend! 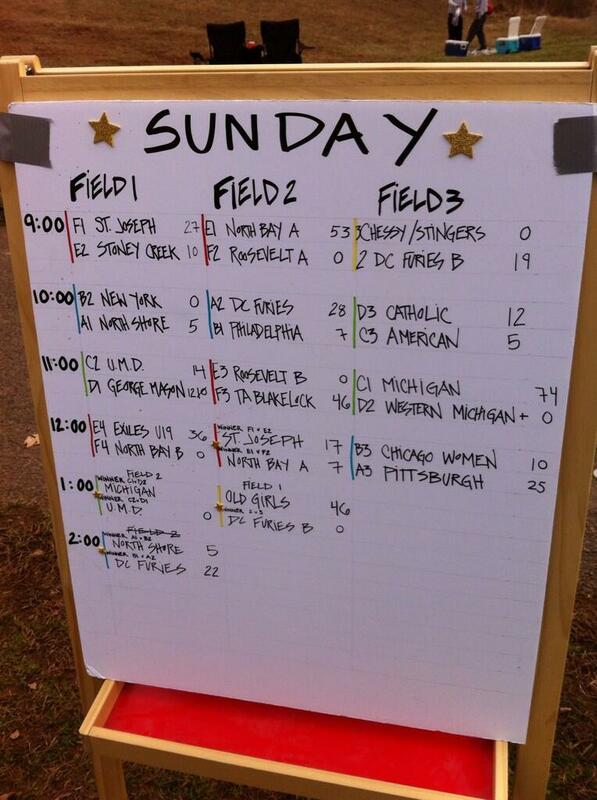 Congratulations to Saint Joseph Academy, Michigan University, the Old Girls, and DC Furies for winning your brackets. And to everyone else for a wonderful two days of rugby!